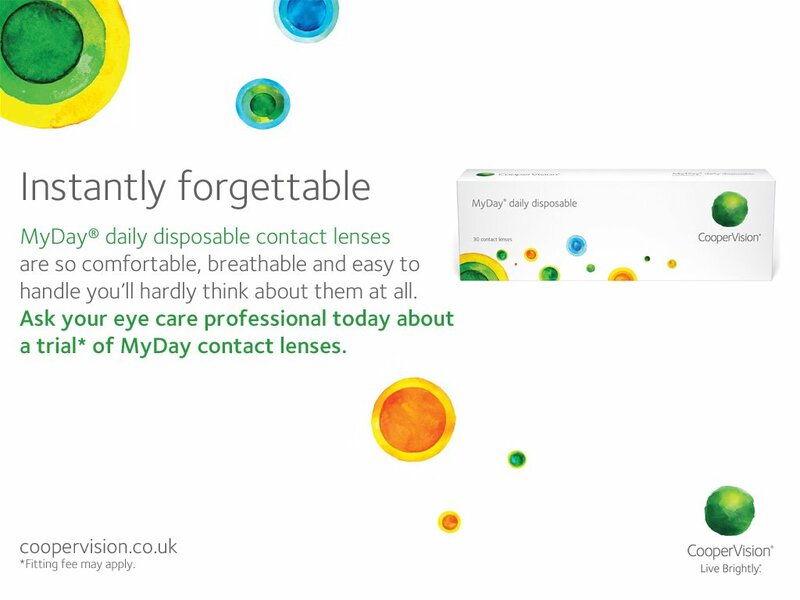 Contact lenses offer you excellent all round vision and don’t obscure your vision as glasses sometimes do. 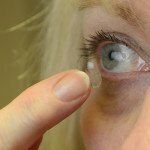 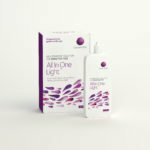 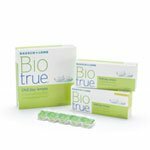 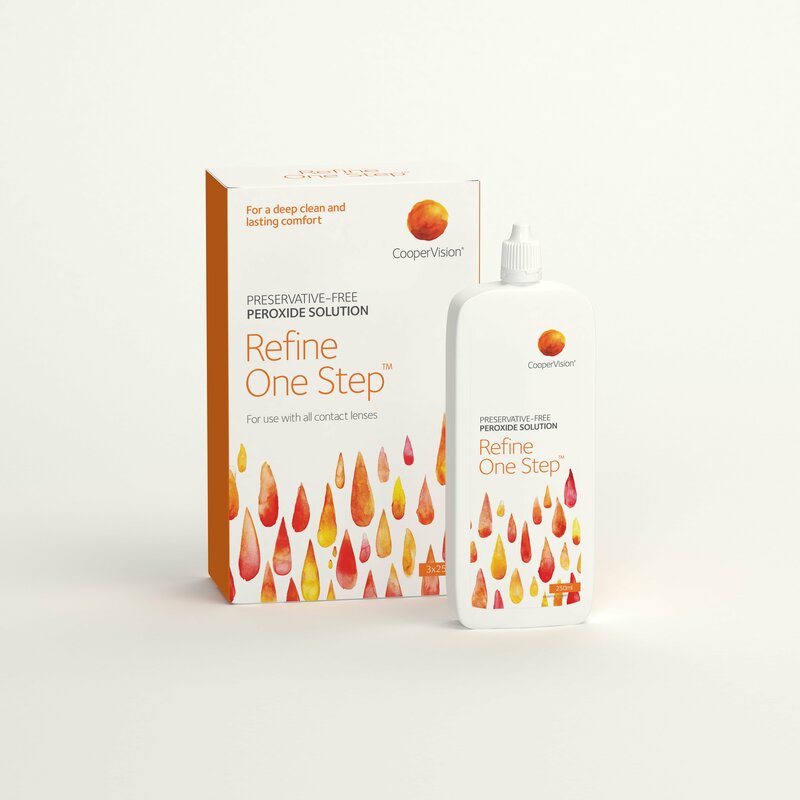 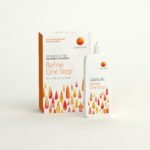 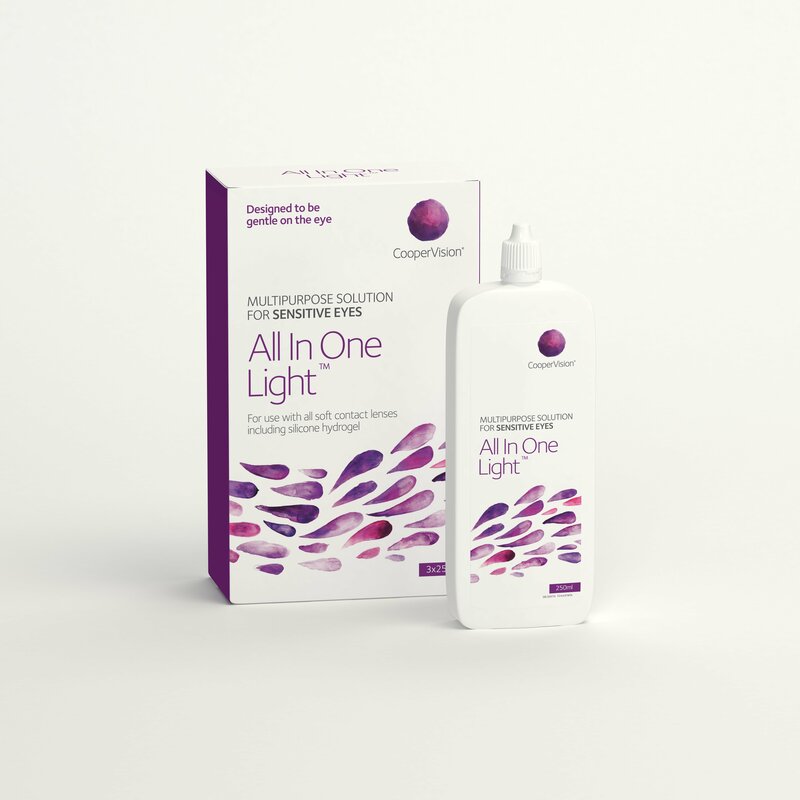 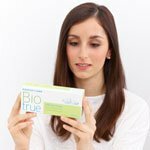 Many people feel more confident wearing contact lenses or prefer just to have the option to wear contact lenses to suit their lifestyle, when required. 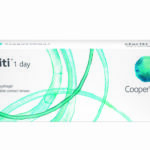 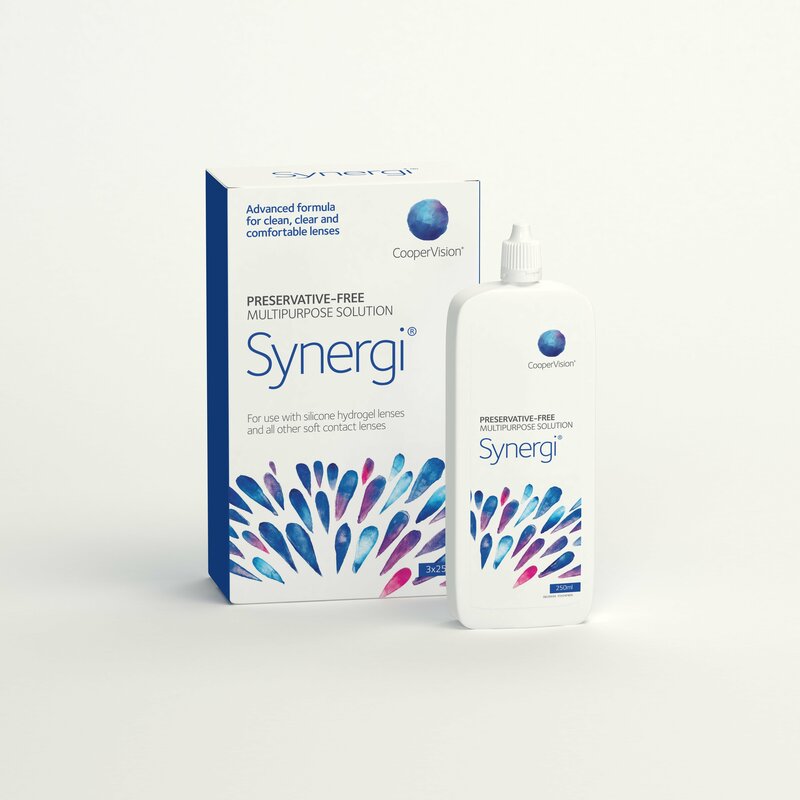 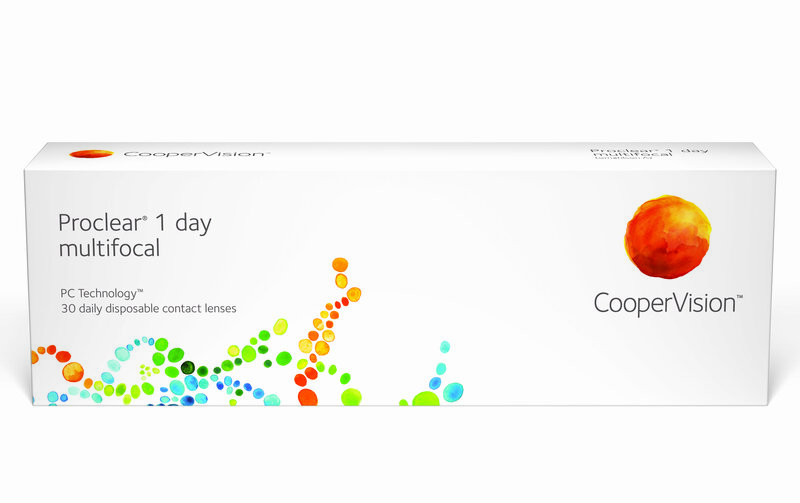 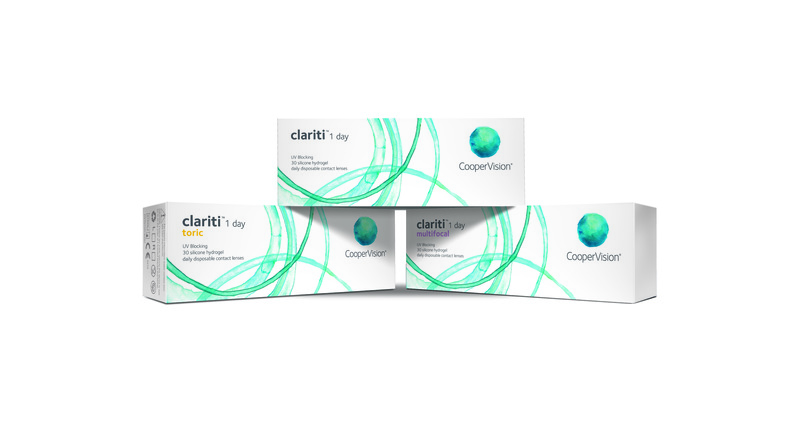 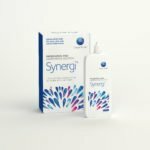 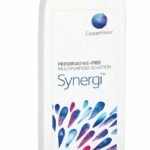 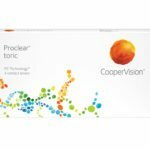 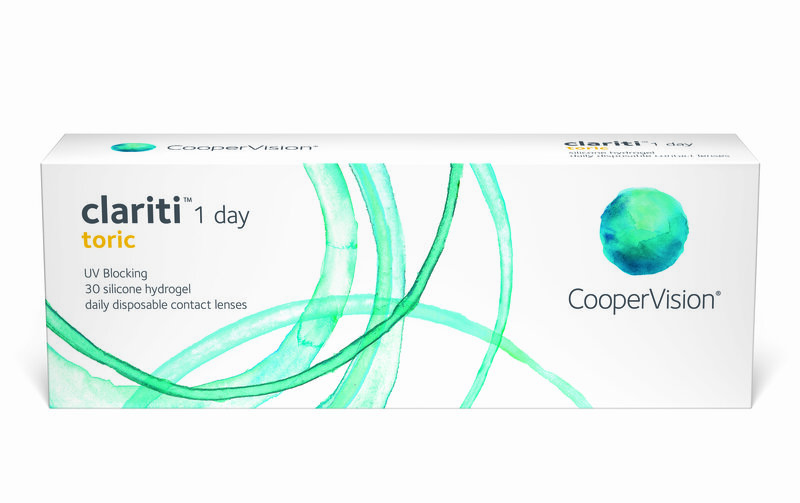 Thanks to the progression in technology, new designs and materials available, modern contact lenses are now very affordable, more comfortable and suitable for a wider range of prescriptions. 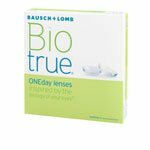 These days they usually cost no more than a pair of glasses and you will soon forget you are even wearing them. 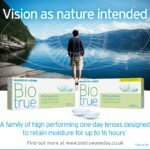 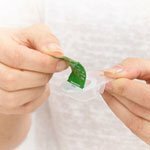 Furthermore, they do not slide down your nose, mist up or get in the way when you play sports and the latest daily disposable lenses are even more convenient for today’s busy lifestyles. 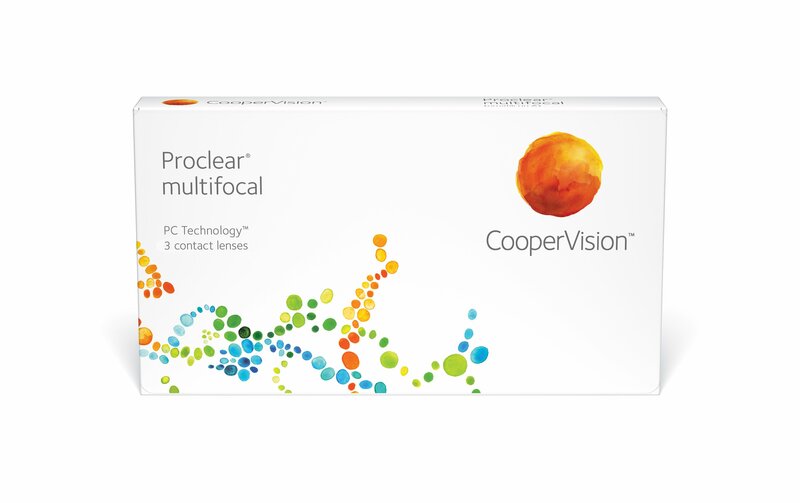 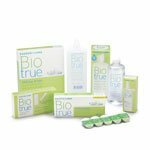 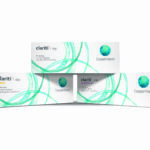 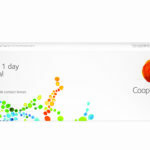 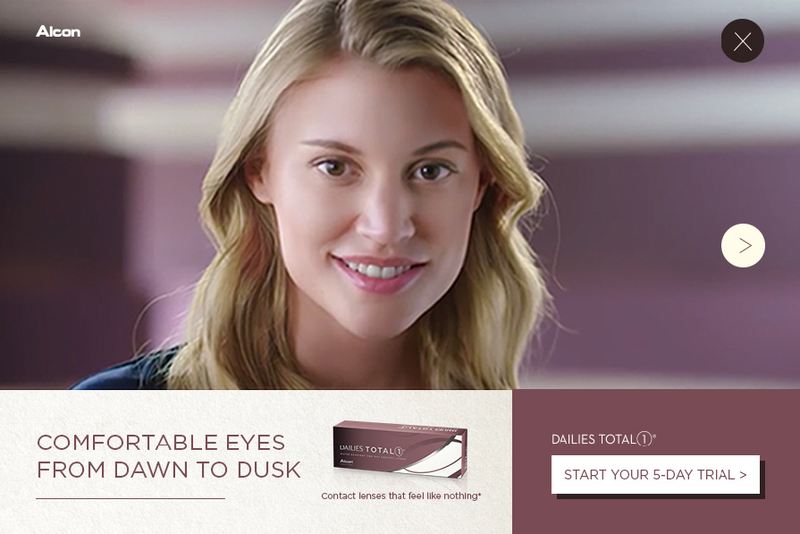 Praills offer a wide range of soft and gas permeable contact lenses. 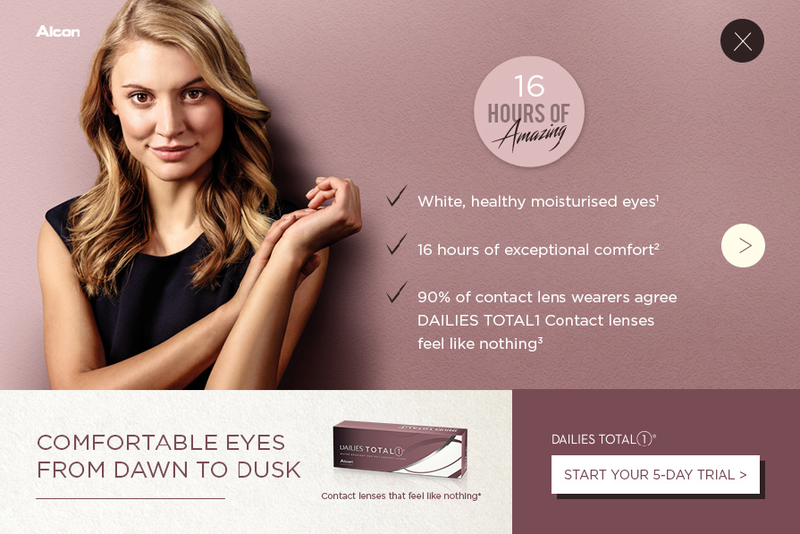 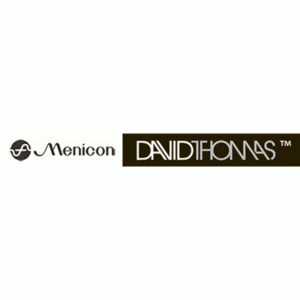 Although not everyone is suitable to wear contact lenses, we are likely to have a design that is right for your eyes, lifestyle and budget. 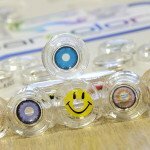 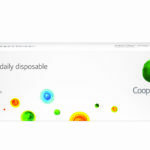 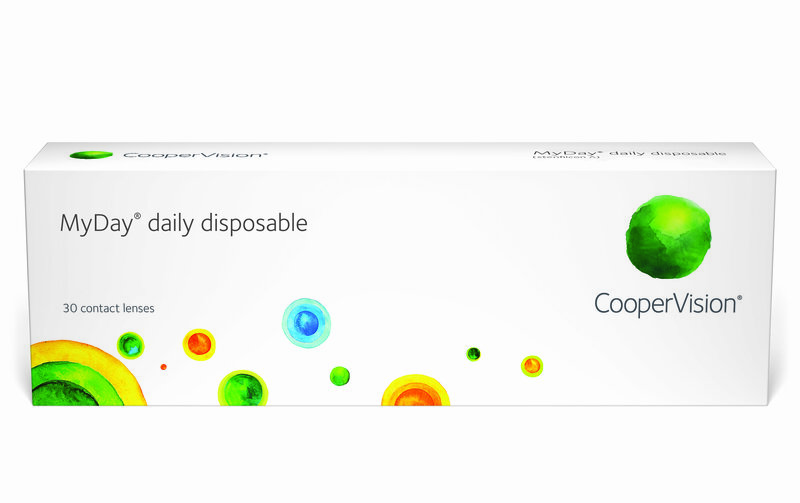 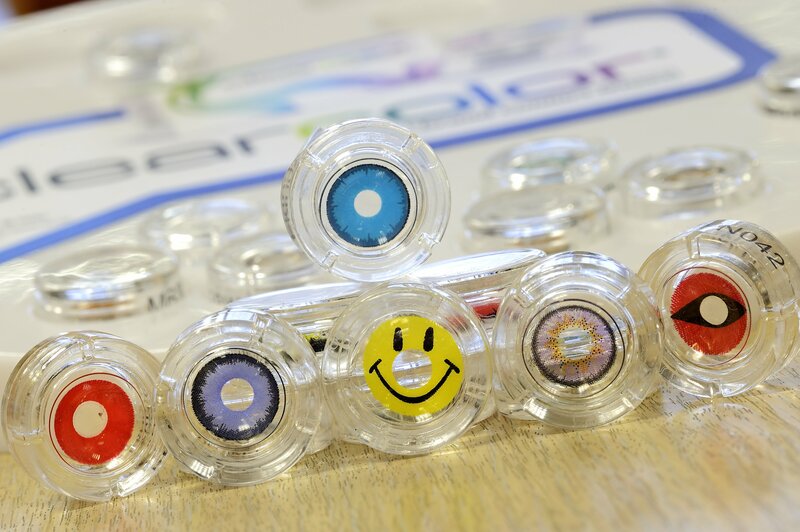 The choice includes disposable lenses, which you simply throw away after they have been worn once. 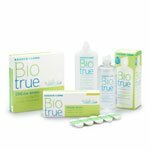 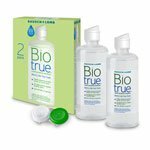 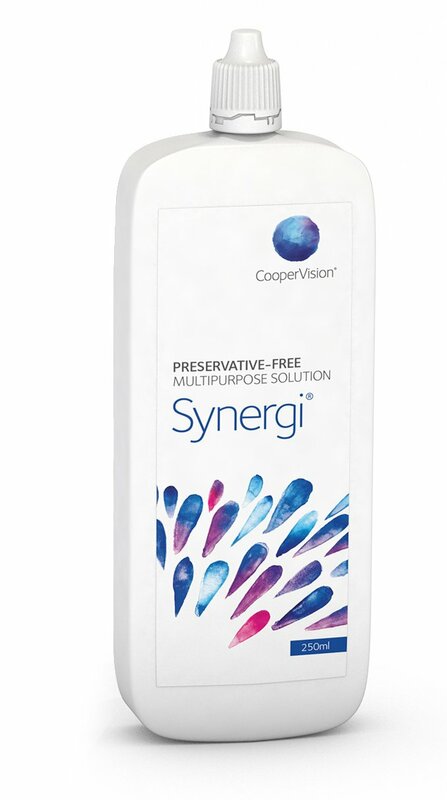 These are very convenient as you do not need special lens care solutions to clean and store them. 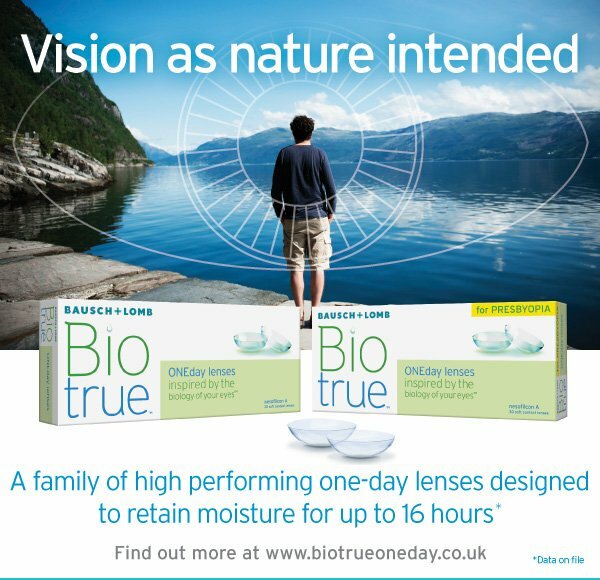 They are also ideal for sports and occasional wear when glasses are not appropriate. 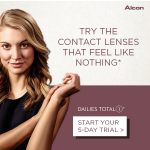 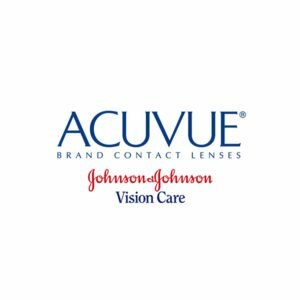 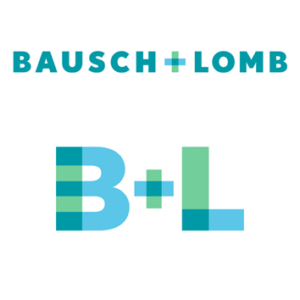 We offer contact lenses for people with astigmatism (an irregular shaped eye) and presbyopia (which requires both reading and distance vision correction). 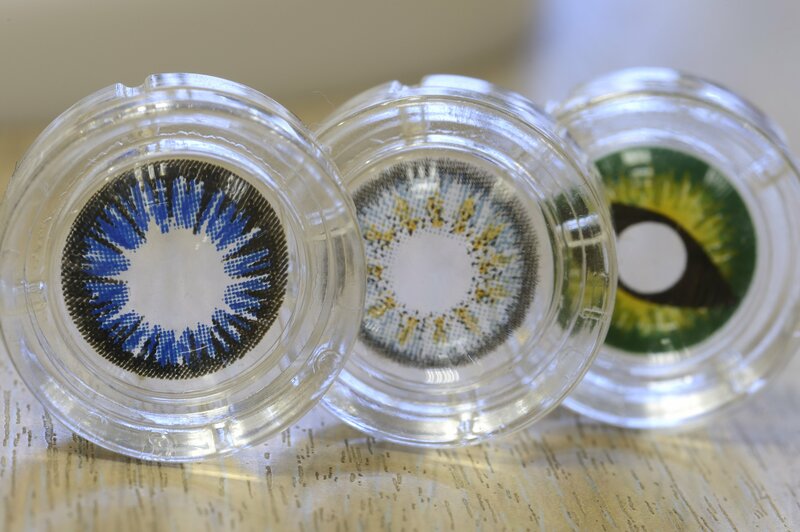 And for the more fashion conscious there are coloured lenses that change the appearance of your eyes in an instant. 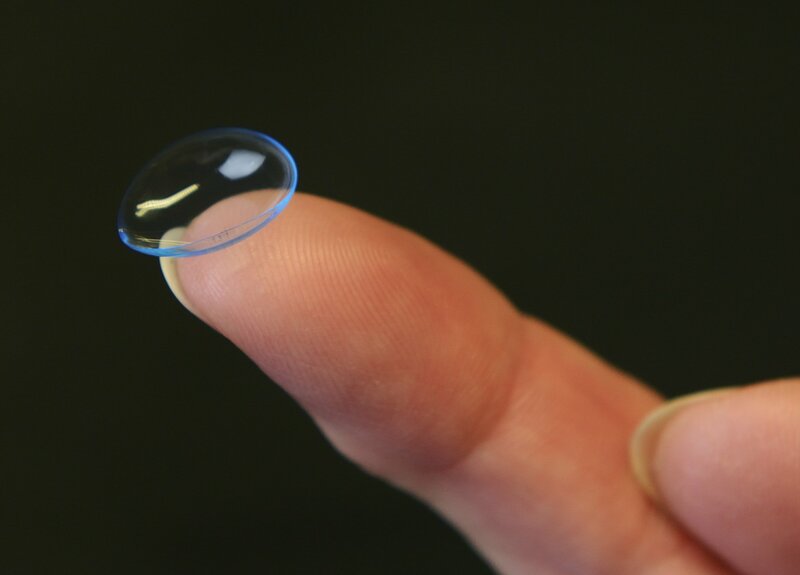 Regular replacement of contact lenses is necessary to maintain comfortable wear, good vision and healthy eyes. 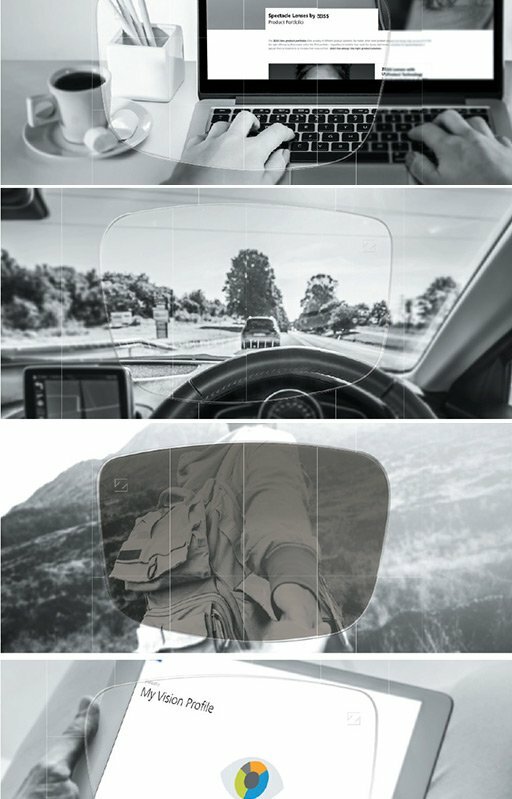 How often you should do this depends on a combination of factors, particularly your eyes and the material of the lens. 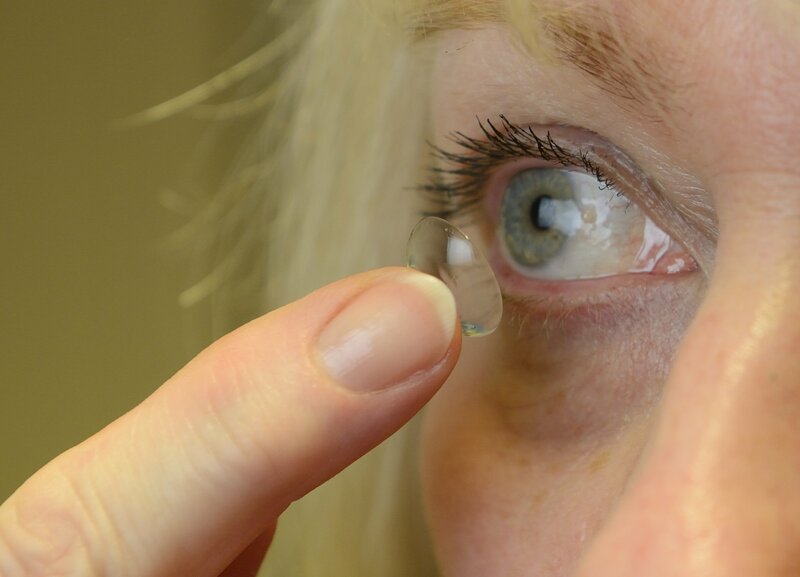 It is important to visit our contact lens practitioner for regular check-ups and to replace your lenses at the recommended time. 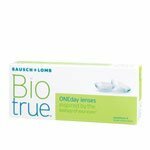 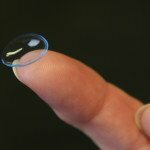 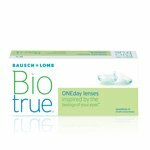 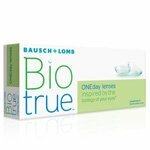 These days most people wear daily or monthly disposable soft lenses. 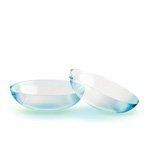 Unless you wear daily disposables, it is essential to clean and disinfect your contact lenses every day to ensure clear vision and healthy eyes. 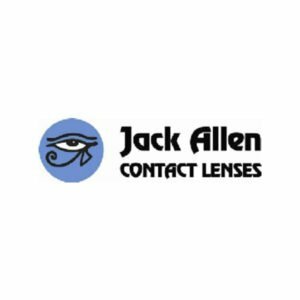 There are now many different lens care solutions available and the best one for you will depend on your lens type, the replacement frequency and your eyes themselves. 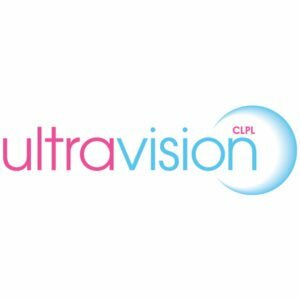 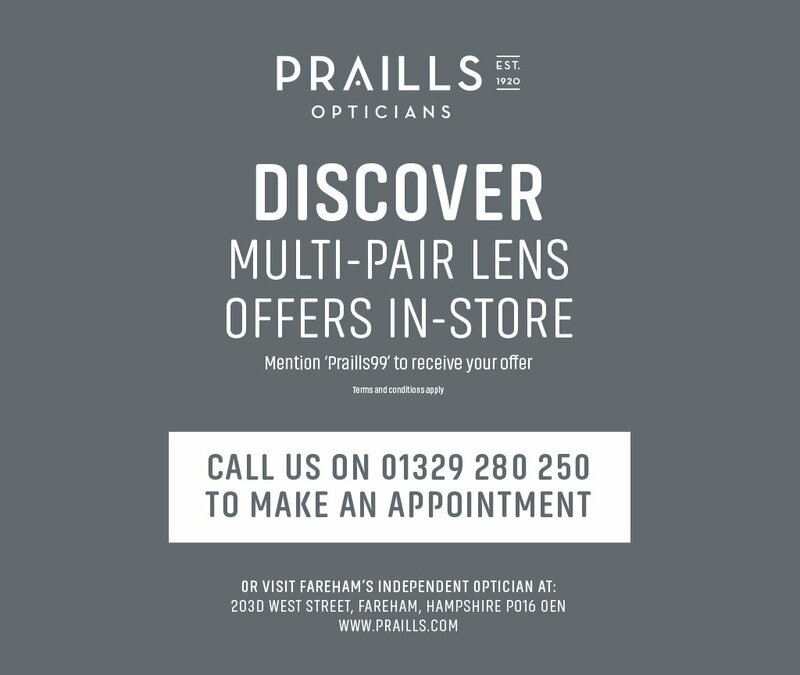 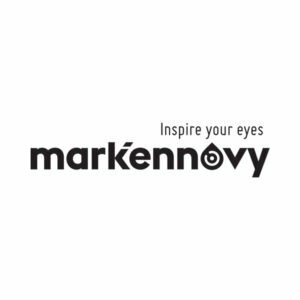 Our professionally trained staff will give you all the advice you need on looking after your lenses and can provide you with the most suitable solutions. 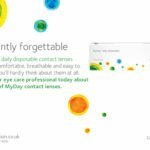 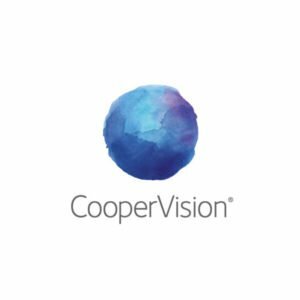 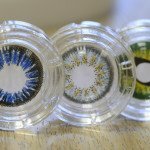 We will check your wearing suitability, explain the different options available, and offer you a contact lens service that gives you clear and comfortable vision at an affordable price.